Vaccination can sometimes cause emotional upset and temporarily lower the immune system. 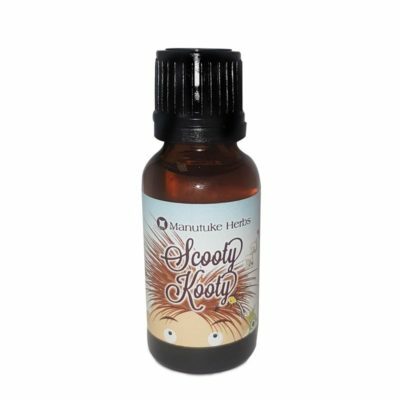 Homeopathic remedies can be safely used during this process and will not interact with the vaccines action. 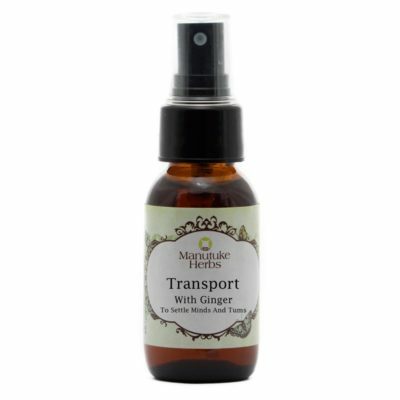 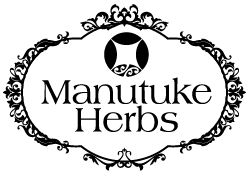 Manutuke Herbs ‘Vaccination Support’ is an easy to administer oral spray that can be used safely before and after vaccination to support and normal healthy immune system and emotional response. Consider this remedy for children, adults and animals being vaccinated.